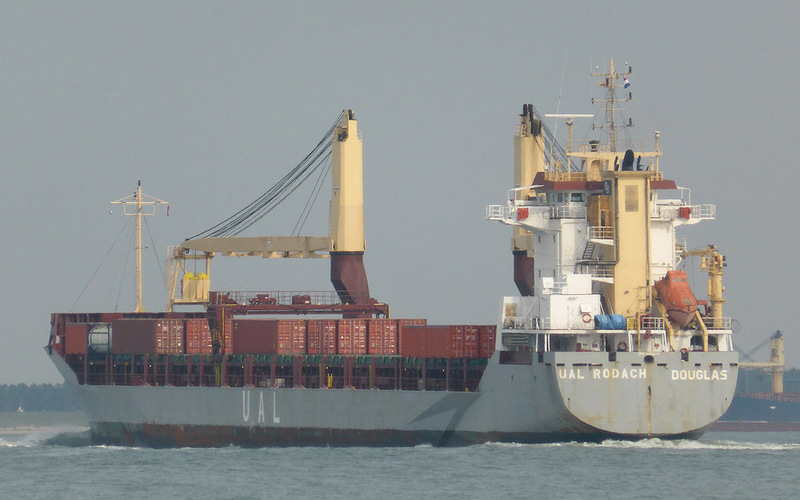 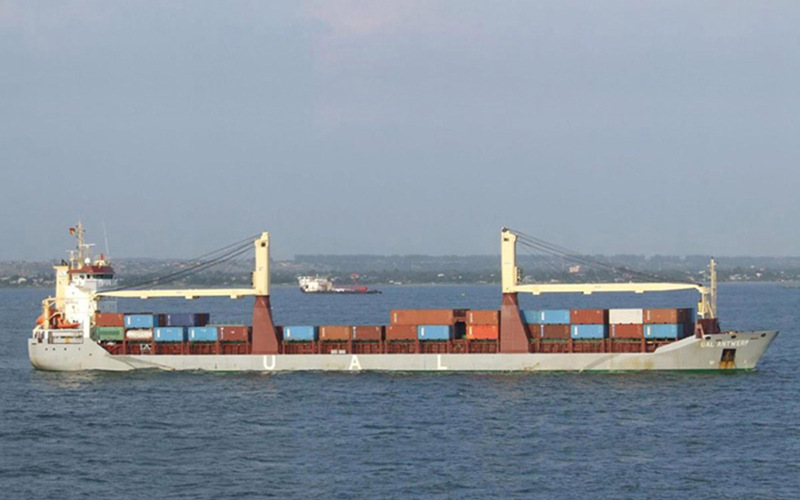 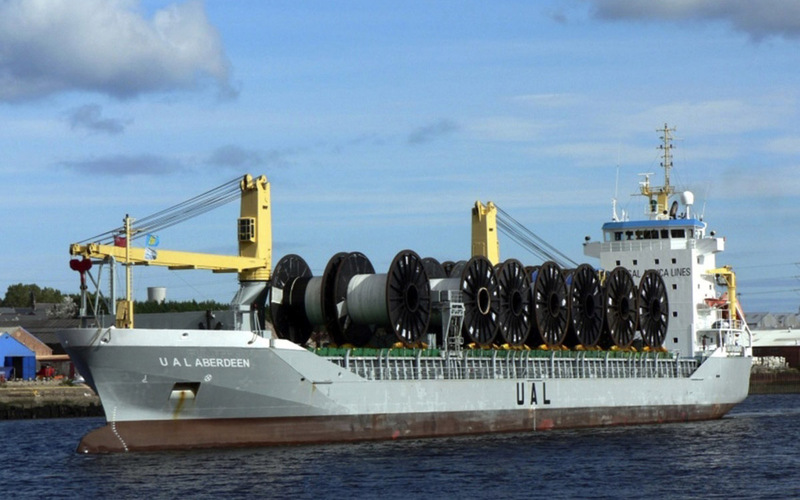 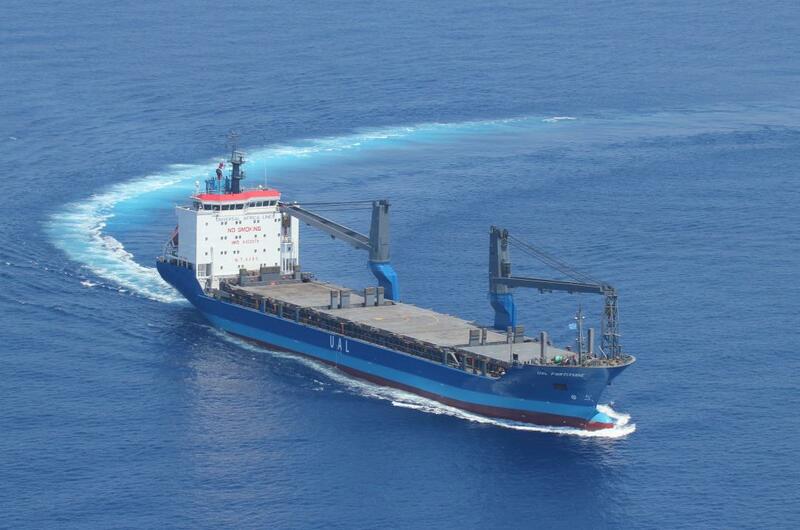 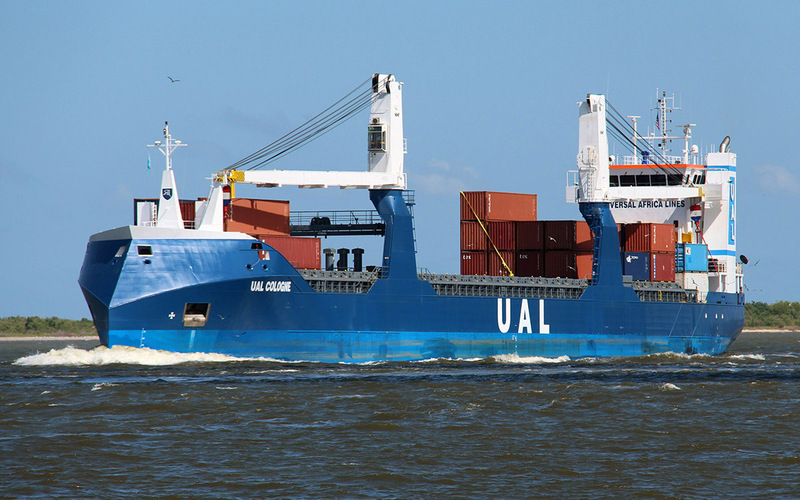 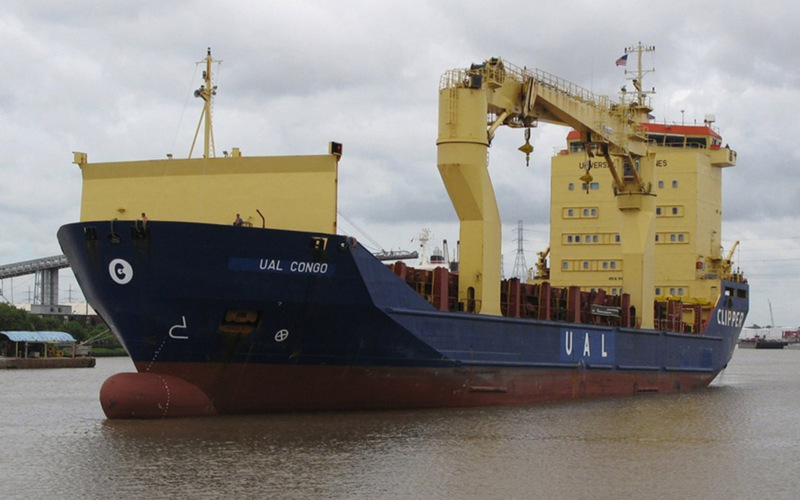 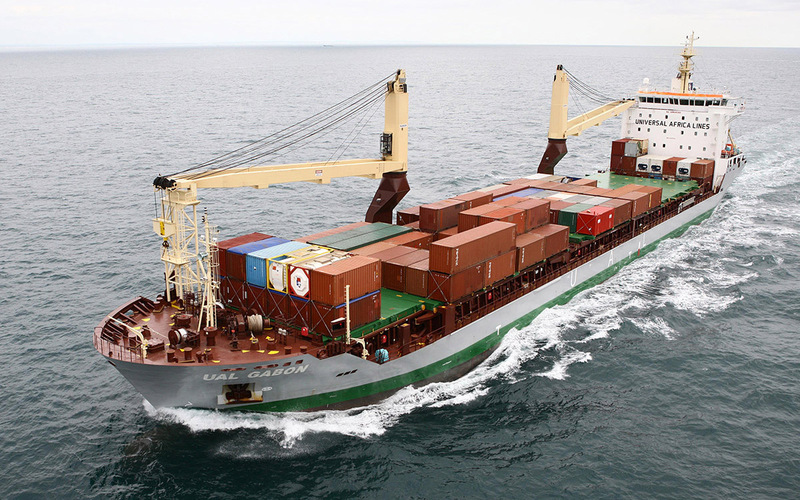 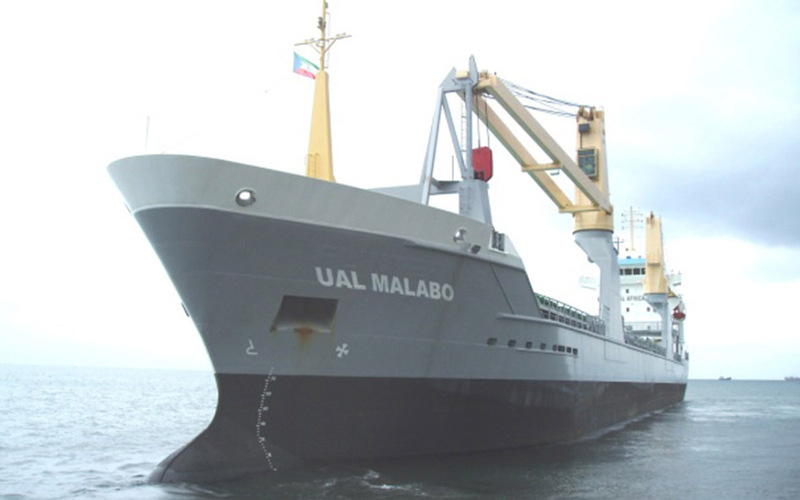 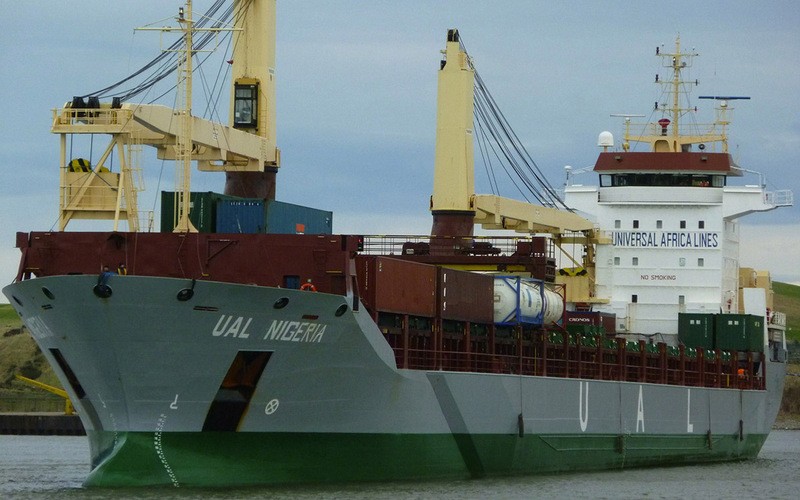 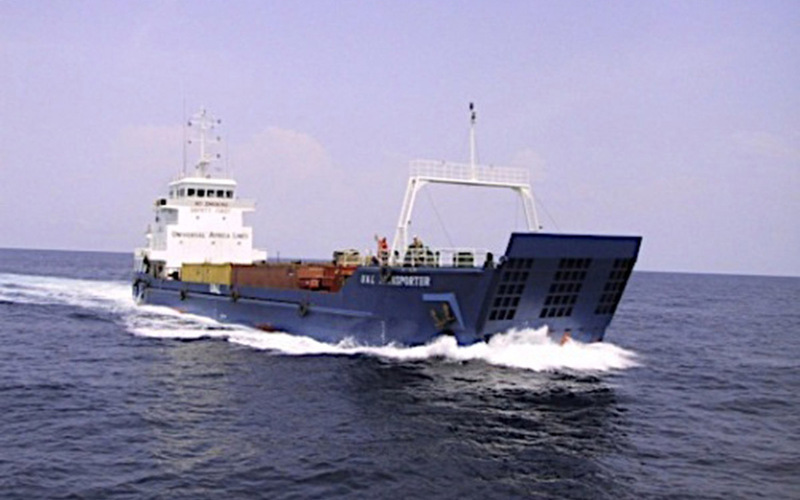 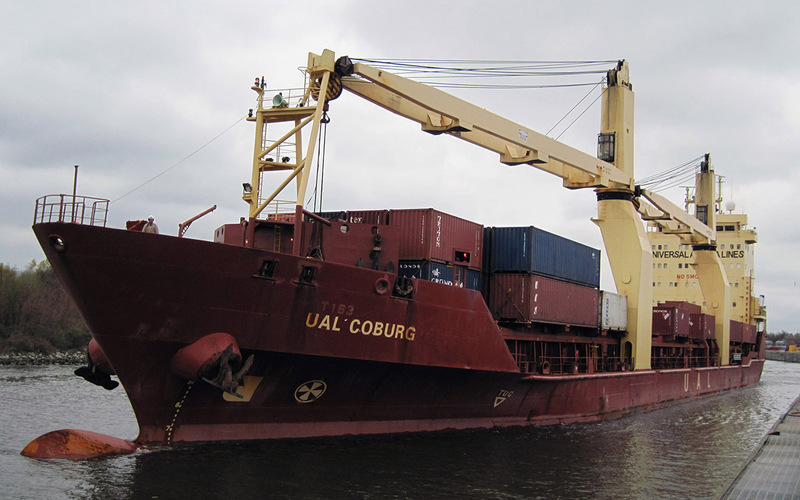 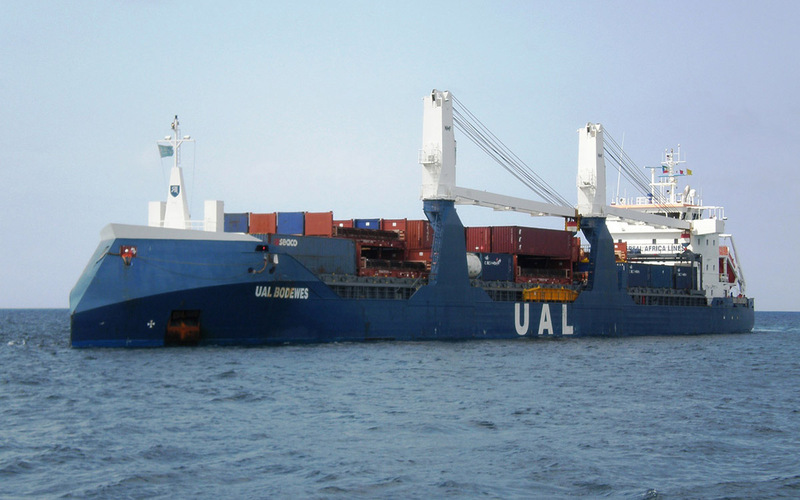 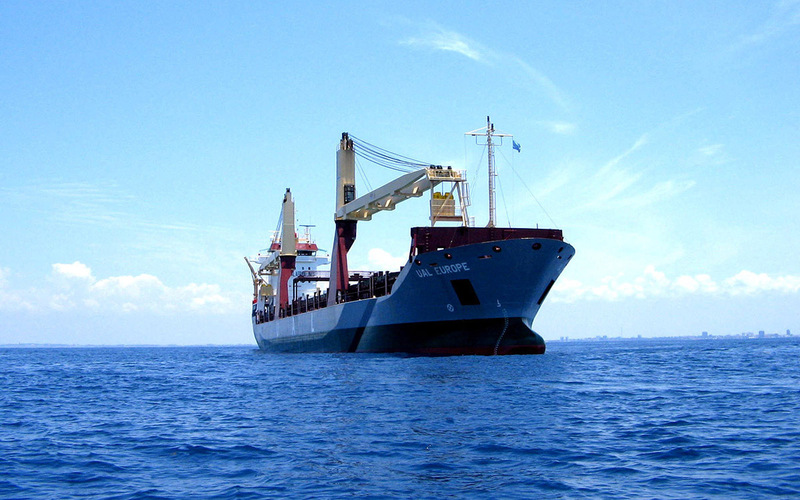 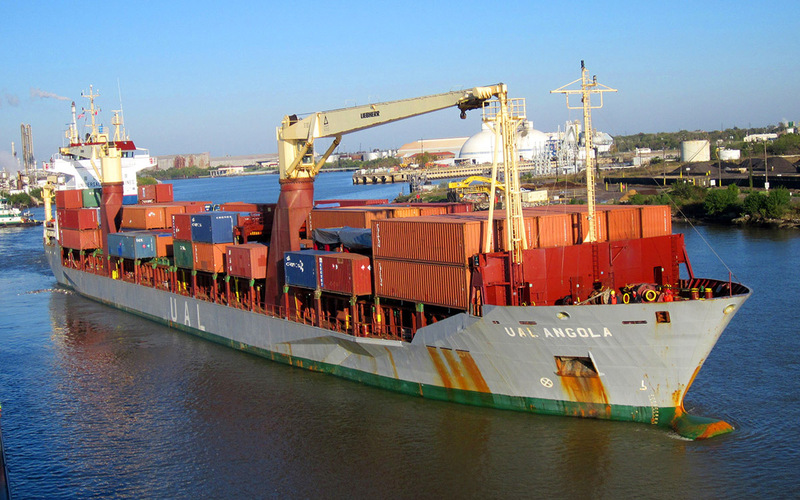 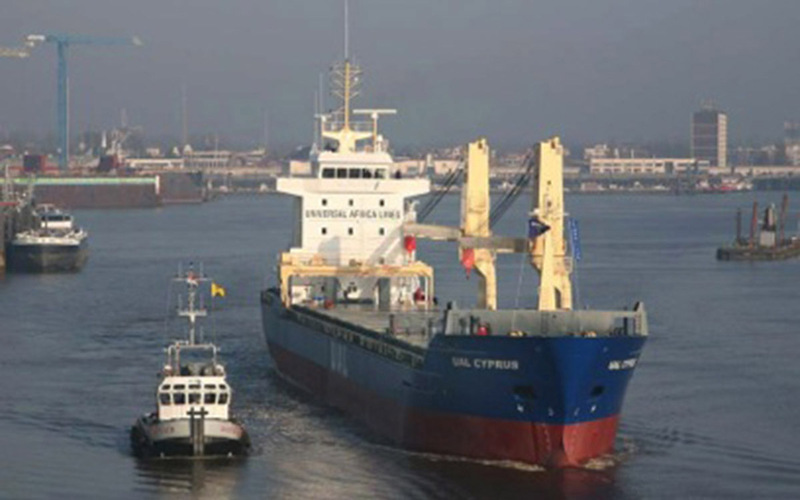 UAL Ltd. has a fleet of modern multi-purpose ocean-going vessels, as well as feeder vessels and landing crafts in West Africa. 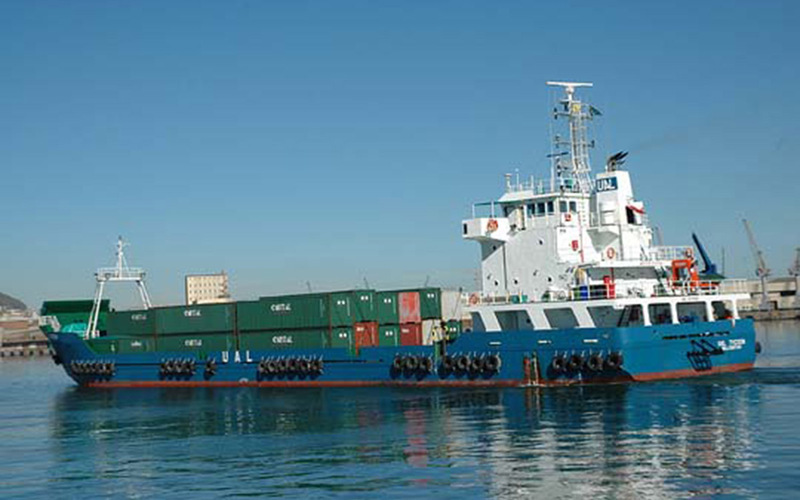 We are constantly renewing our modern fleet of multi-purpose geared vessels, whilst focusing on environmentally sustainable innovations and reducing emissions. 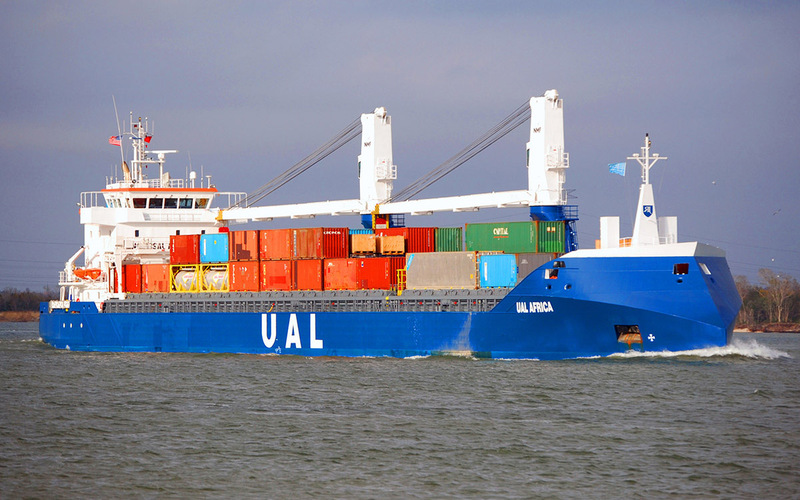 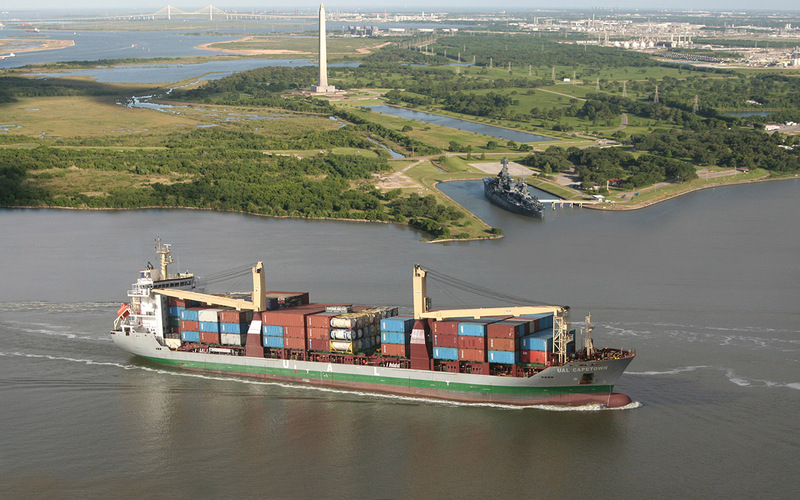 Therefore, we recently added 5 fuel efficient vessels, the Eco-trader series (UAL Africa, UAL Bodewes, UAL Houston, UAL Texas and UAL Cologne) to our fleet. 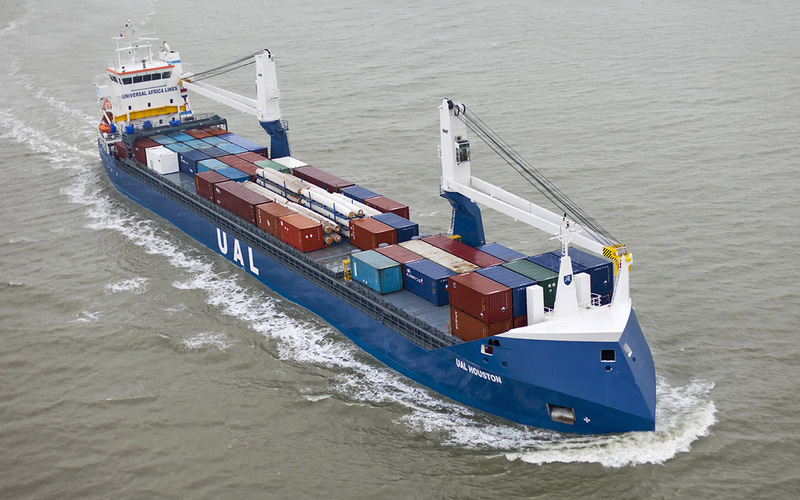 Their typical axe-shaped bows, among other innovations, significantly reduce fuel-consumption. 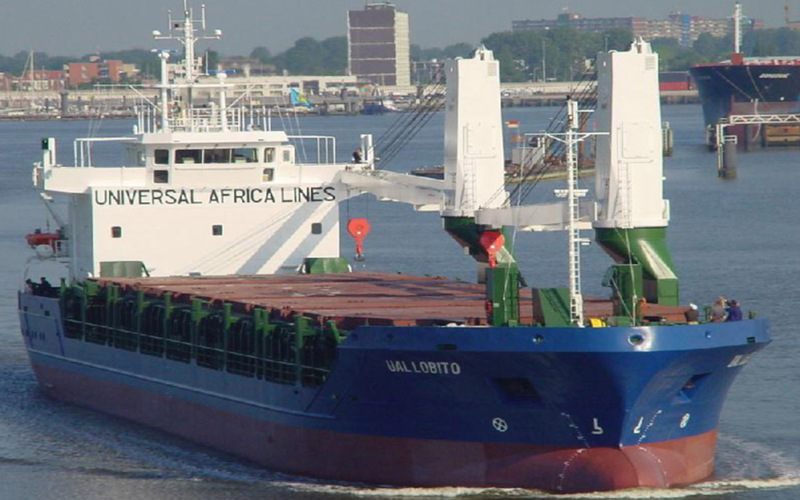 Detailed fleet specifications: UAL Africa, UAL America, UAL Angola, UAL Bodewes, UAL CapeTown, UAL Coburg, UAL Cologne, UAL Europe, UAL Gabon, UAL Houston, UAL Lobito, UAL Nigeria, UAL Rodach, UAL Texas, UAL Trader, UAL Tycoon.